Miriam González is a partner of international law firm Dechert LLP where she is co-chair of the firm’s International Trade and Government Regulation practice, focusing on international and EU trade law and policy. She is married to politician Nick Clegg. Prior to joining Dechert, Miriam led the trade practice of another major international law firm. 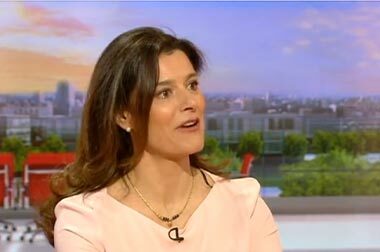 She previously served seven years as a Senior Member of the Cabinet for EU External Relations Commissioners Chris Patten and Benita Ferrero-Waldner, where she had responsibility for EU relations and trade with the Middle East, the U.S. and Latin America, as well as a FCO adviser during the UK Presidency of the European Union. After studying law at the University of Valladolid, Miriam was awarded a postgraduate scholarship, which allowed her to carry on her studies at the College of Europe, in Bruges, Belgium. She was also a Senior Associate Member of St Antony’s in Oxford. 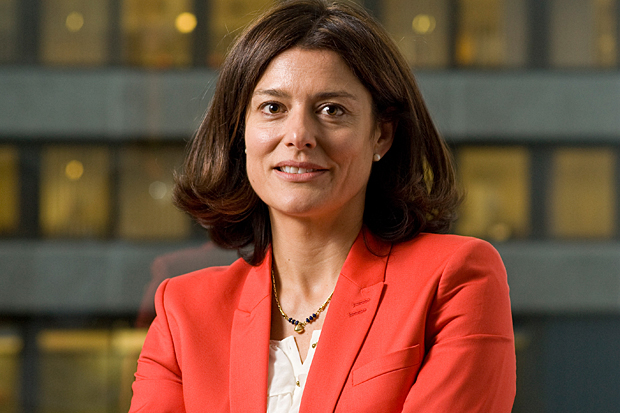 Miriam is a Board member and Chair of the Audit Committee of UBS Bank Spain. She is also the Honorary President of Canning House and a member of the International Advisory Board of the Instituto de Empresa in Spain. 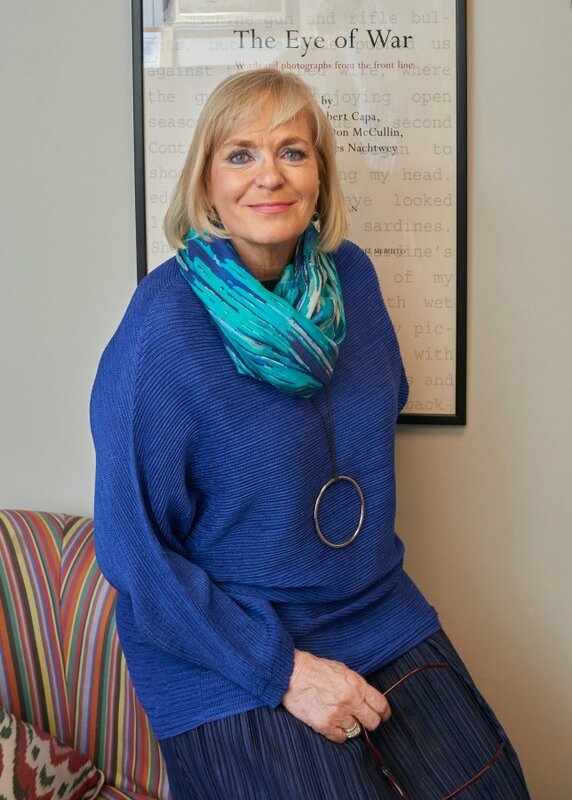 In 2013, Miriam spearheaded the launch of “Inspiring Women”, a UK campaign which has so far registered 25,000 women volunteers from a wide range of occupations who dedicate just one hour a year to meet with young women in state schools. She aims to replicate the success of this campaign on an international platform as Founder and Chair of a new charity, “Inspiring Women”, dedicated to raising the aspirations of young girls around world by connecting girls and female role models. 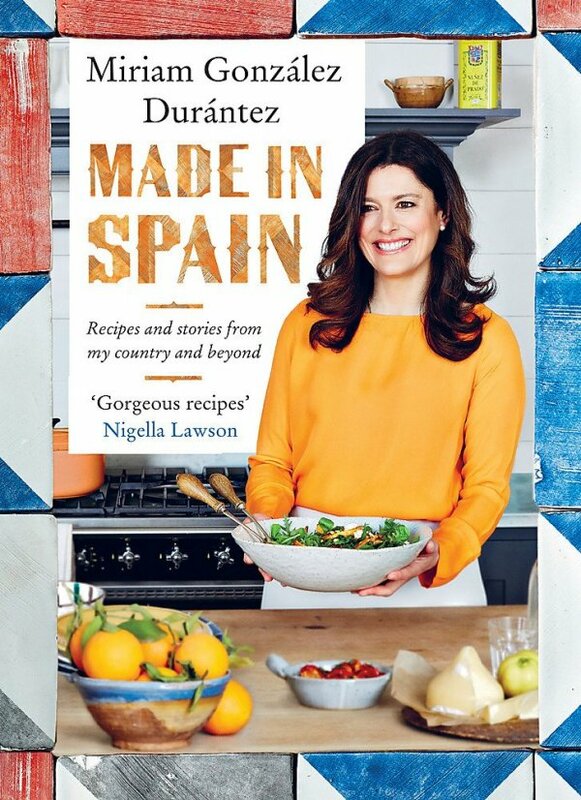 In her spare time she is the author of the ‘Mumandsons’ food blog and the cook book ‘Made in Spain’.